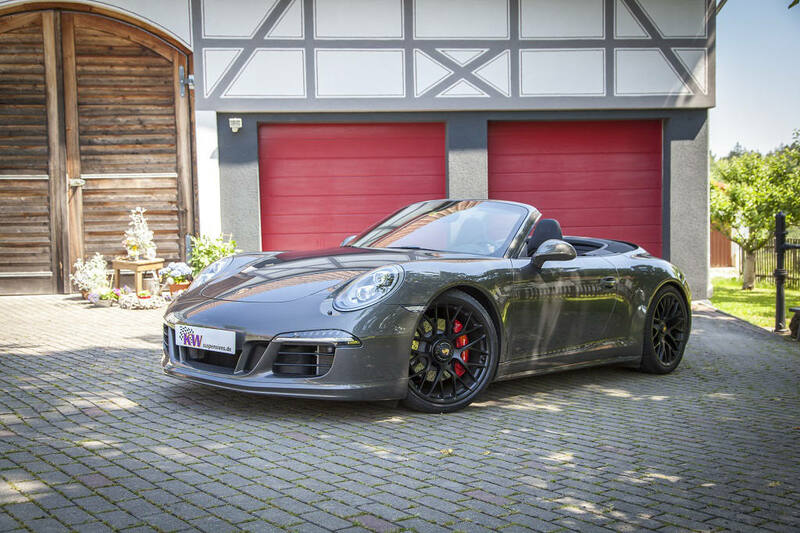 If a Porsche driver´s individual performance is satisfied with the Carrera GTS but is additionally looking for options of continuous lowering, they will find the ideal accessory to be the KW coilover springs. 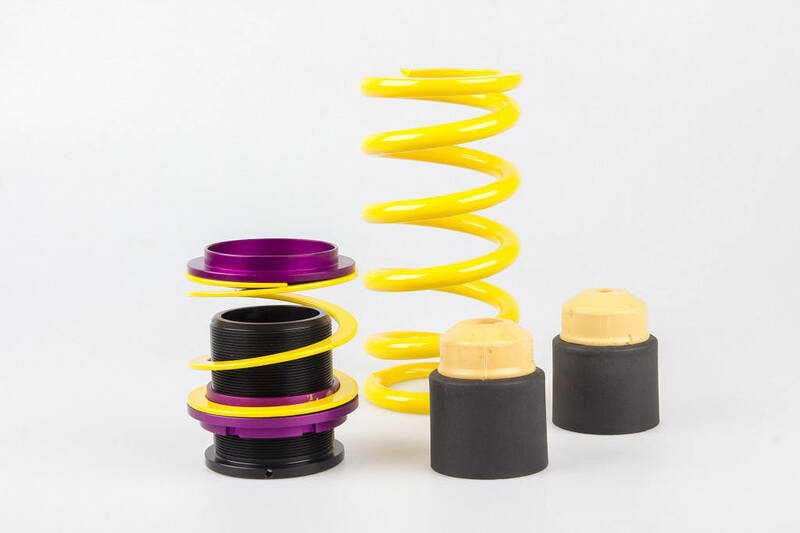 Like a coilover kit, our springs allow adjustable lowering to change the lowering at any time. For example, it is possible to change the lowering after mounting a different wheel-tire combination, which is not possible with conventional lowering springs. 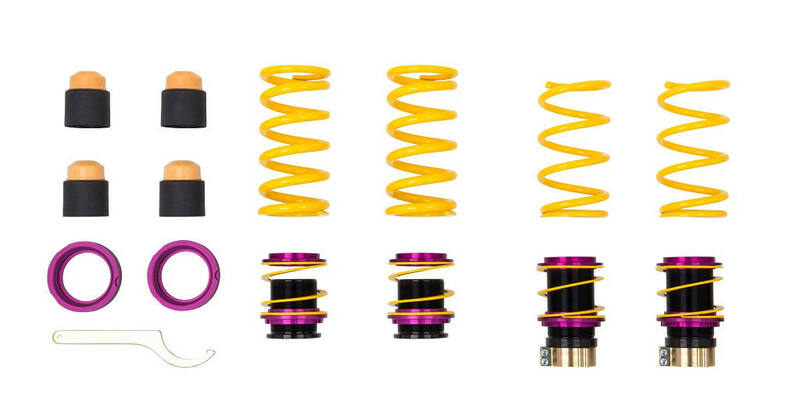 By working closely together with different Porsche Motorsport Teams and Porsche tuner, the KW springs with their spring rate are perfectly designed for the driving dynamics of the GTS and the adaptive Porsche Active Suspensions Management (PASM). KW has developed the height-adjustable springs for the GTS models that are equipped with the optional active roll stabilization (PDCC). 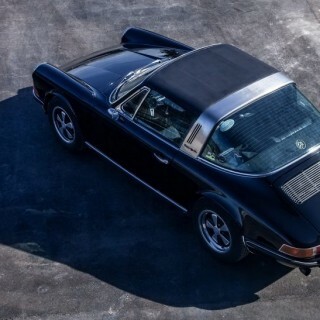 When converting to the height-adjustable KW springs, the Porsche dust protection elements, rubber buffer, spring plate and springs have to be dismounted and replaced by the matching precisely fitting KW components. The KW dust elements and buffers included in the delivery content are always adjusted to the maximum lowering. 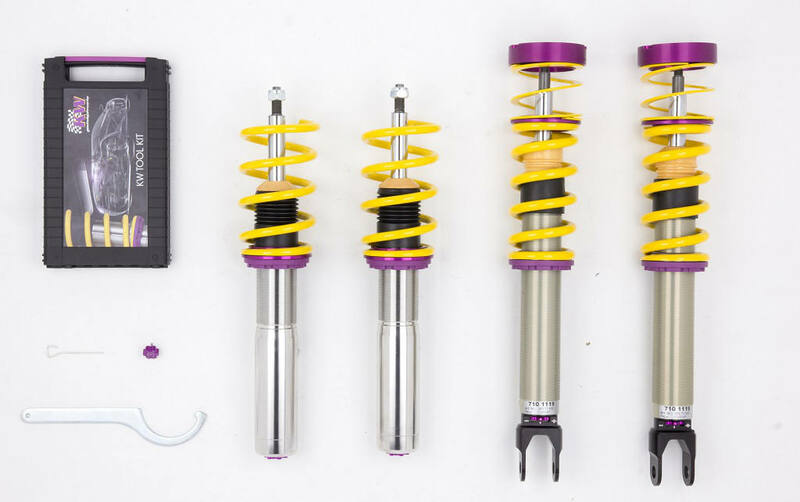 With the height-adjustable spring kit, a continuous lowering within the range of 15 – 35 mm is possible. 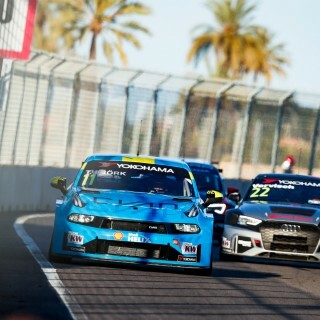 Drivers who want to get uncompromising driving dynamics for their GTS and a maximum lowering, will find the ideal alternative in our coilovers that are also adjustable in damper characteristics. 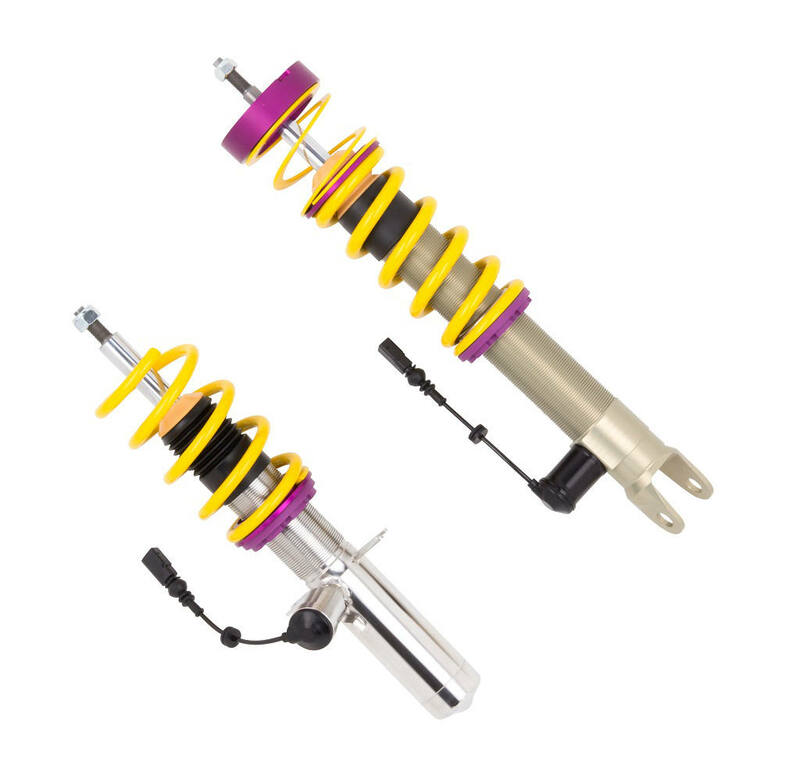 The KW coilovers made of stainless steel and aluminum are available for the Carrera GTS with the adaptive KW DDC damper technology and optional smartphone setup of the damping forces or with dampers that are manually adjustable independently in compression and rebound. 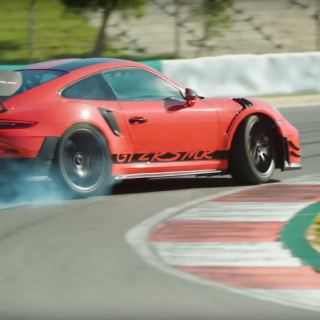 The coilovers tested on the Nürburgring Nordschleife and the KW 7post rig, offer numerous setup options and further increase the driving dynamics of the Porsche 911.